We have partnered with a number of water and wastewater wholesalers since our inception in 1992, all of whom have been subject to regulation from a number of organisations including Ofwat, the European Union, Environment Agency and so on. This is largely due to our professional service, years of experience and constant desire to innovate with a view to saving customers’ time and money, but also due to our commitment to transparency with clear accountability. 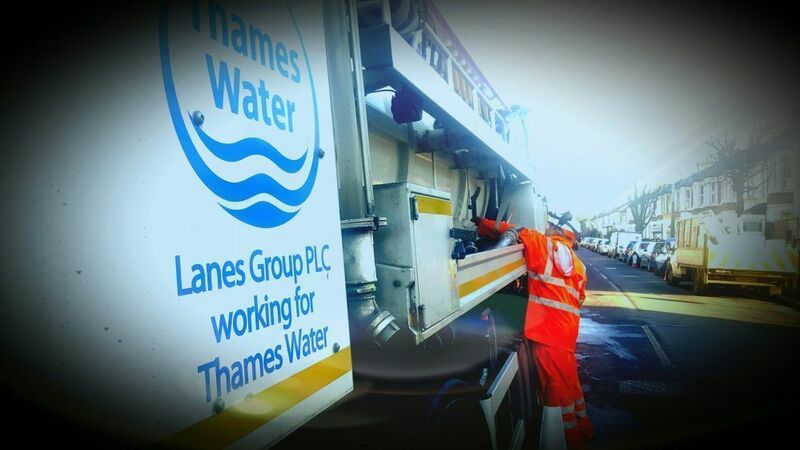 This latter tenet of ours is critical when it comes to collaboration with our partners, gaining a thorough understanding of their requirements, past, present and future, and working closely with them to ensure, not only that we deliver, but that we obtain the very best results, all whilst operating safely and effectively. This is as true at Tier 2 level as it is for our work at Tier 1 level. Our partners and customers – regulated or not – come first, and as well as making use of the latest and greatest technology, we constantly refine our internal systems and procedures to make sure that our staff are as resourceful and productive as can be. This means that our level of efficiency is constantly reviewed and optimised – staff training and wellbeing are of the utmost importance to us, after all – resulting in issues being responded to both quickly and safely. 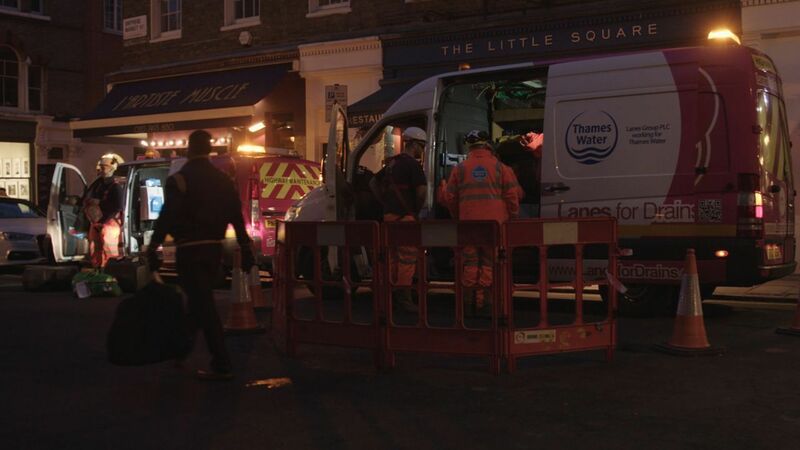 Working with utility partners Lanes offers a one stop service for wet well cleaning and maintenance. Removal of debris from wet wells and disposal to registered disposal sites.